this nestled into our thirty six hundred square foot showroom. 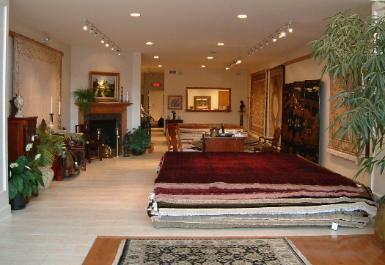 ever popular sale room and a host of small rugs. 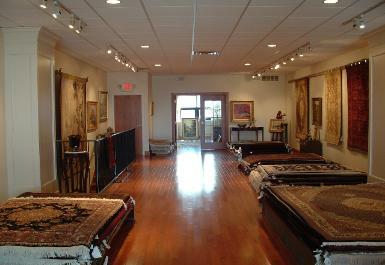 Rug sizes vary from 2x3, 3x5, 4x6, 5x7, to 6x9.